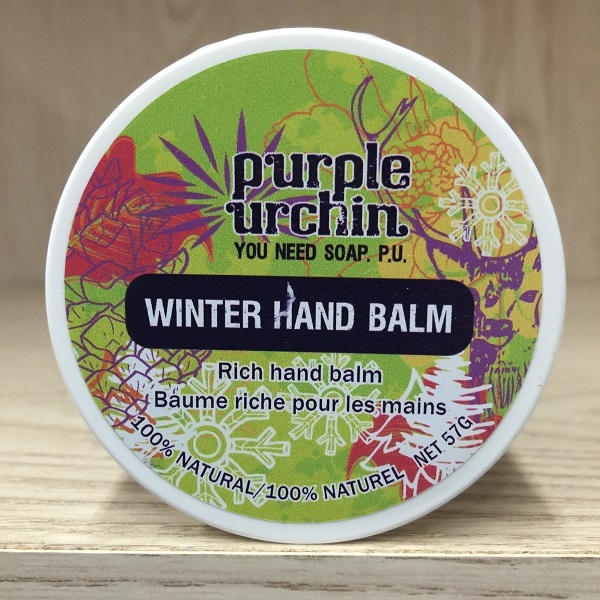 Purple Urchin winter hand balm 57g. 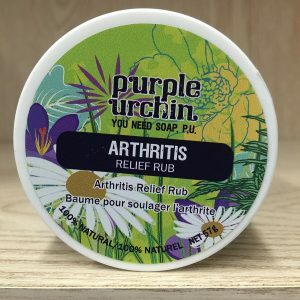 Purple Urchin arthritis relief rub 57g. 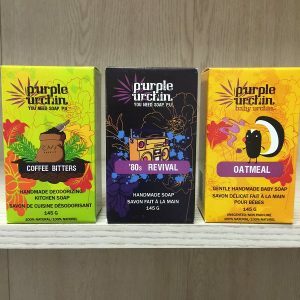 Purple Urchin soap bars - a variety of scents 145g. 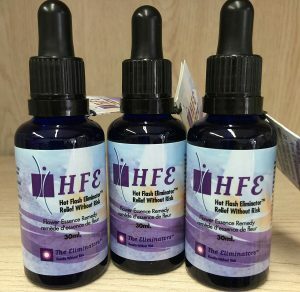 he Eliminators HFE - hot flash eliminator 30ml. 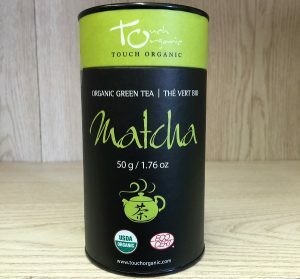 Touch Organic Teas Matcha Green Tea powder 50g.